As reported by Deadline, Hulu has cancelled its supernatural comedy series Deadbeat after three seasons. 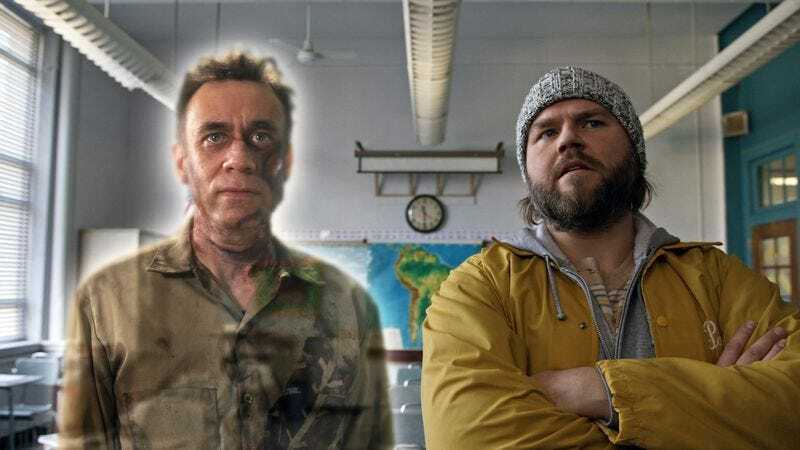 The show starred Tyler Labine as Kevin Pacalioglu, a stoner dude who also happens to be able to communicate with ghosts. Deadline notes that the show was “a breakout hit” when it first debuted, but apparently that wasn’t enough for the streaming service to keep it going. Labine himself announced the news on Twitter in response to a question from a fan, and it seems to have come as a surprise to co-star Kal Penn, who recently joined Deadbeat as the roommate of Labine’s character. Deadbeat being a Hulu show, the existing three seasons will continue to be available on the service. Plus, if you’ve seen all of those and still need more supernatural comedy from Tyler Labine in your life, Hulu also has his CW show Reaper.